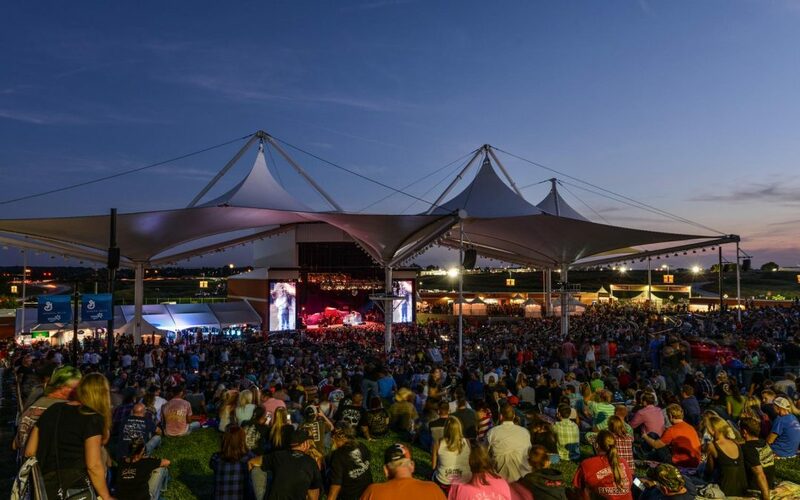 There’s no better time to be in Virginia Beach than October 13-16, 2020 for the event that only happens every other year, Rockin’ the Boardwalk. The weather’s perfect and the entertainment is sure to be hot. Arrive in Virginia Beach your first day and check into your featured hotel. You’ll need time to get casual. 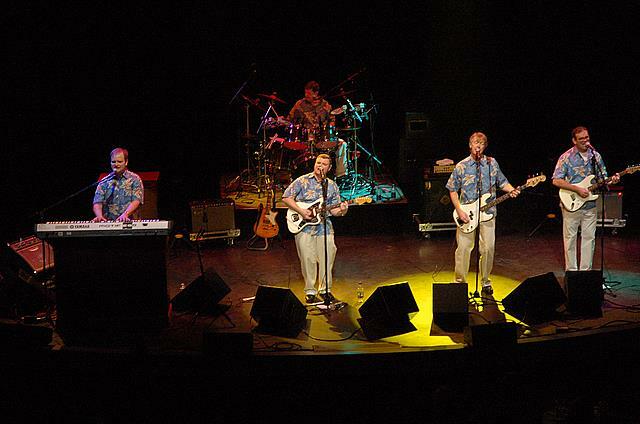 The dress for your first night’s Beach Boys Boardwalk Bash is beachwear – a colorful flowered shirt or a muumuu, sunglasses, beach hats and flip-flops. After a healthy dinner, find a partner for some dancing to a great tribute band, Still Surfin’, playing the best of the Beach Boys. Whether you dance or just observe, you’ll be feeling the good vibrations. On day two, planners will add their own touch to the itinerary. 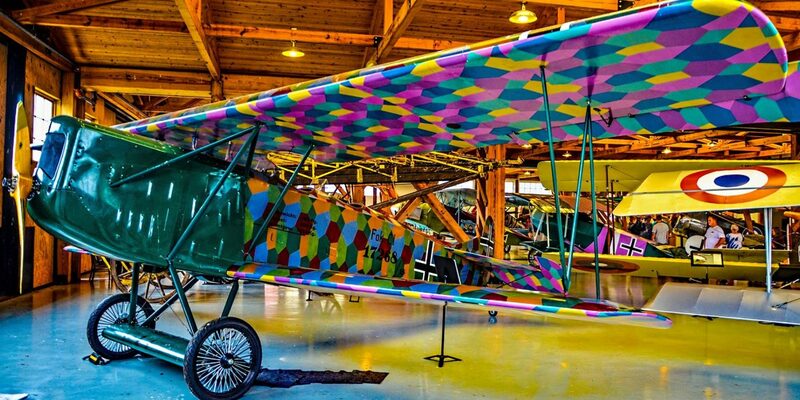 An option only available on Wednesday is the Lunch & Tour at the Military Aviation Museum. 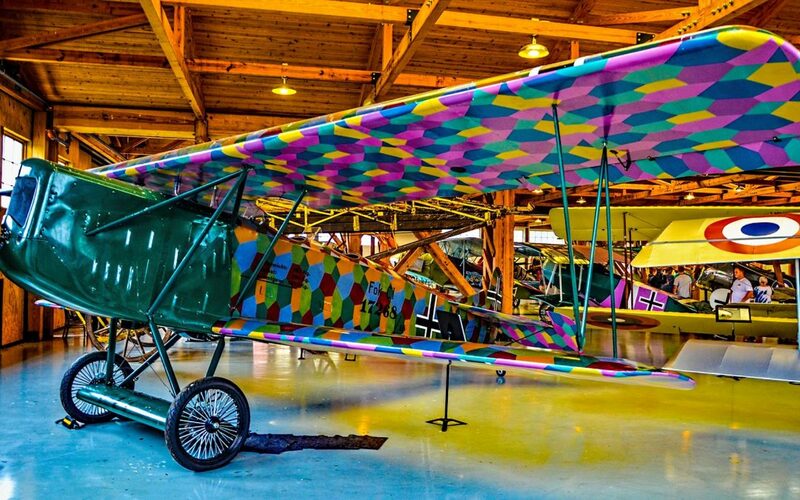 You’ll begin with a guided tour of the museum’s collection of more than 60 vintage WWI and WWII aircraft. Lunch includes a musical tribute to Frank Sinatra and a flyover by a historic warbird. Option two is a Spirit of Norfolk Luncheon Cruise available both Wednesday and Thursday. There’s a casual, festive atmosphere as you cruise along the Elizabeth River for two hours. Lunch is a freshly prepared buffet with salads and desserts. You’ll have an amazing view of the Navy’s mighty Atlantic Fleet with narration. A live DJ and dance floor provide the entertainment. Dinner this evening is on your own at one of Virginia Beach’s many group-friendly restaurants. Located at the southern tip of the Chesapeake Bay with inlets stretching like fingers and the Atlantic Ocean, the area is rich with locally harvested offerings. 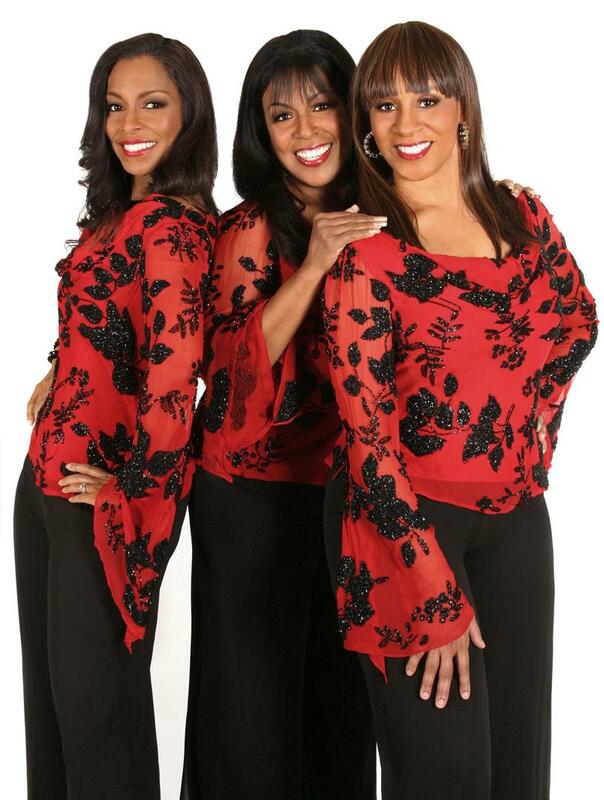 Tonight’s concert is The Sounds of the Supremes concert preserving the music of the legendary group. Since the late 1980s, the group led by singer Kaaren Ragland has achieved worldwide acclaim. Completing the trio are Kathy Merrick and Althea Burkhalter, who, along with Ms. Ragland recreate the frenetic style, energy and sound of the Motown classics. Your travelers will be swinging and swaying and maybe even dancing in the aisles. Day Three again allows planners to schedule what their group desires. The Spirit of Norfolk Luncheon Cruise is again available, or perhaps the Thursday-only Dolphin Watch Cruise is more to your liking. Preceded by lunch at a local restaurant, this 90-minute cruise is narrated by an experienced knowledgeable staff able to answer your questions about dolphins and the Virginia Beach coastline. Tonight, it’s a Jersey Boys Evening featuring, fittingly, a great Italian dinner. 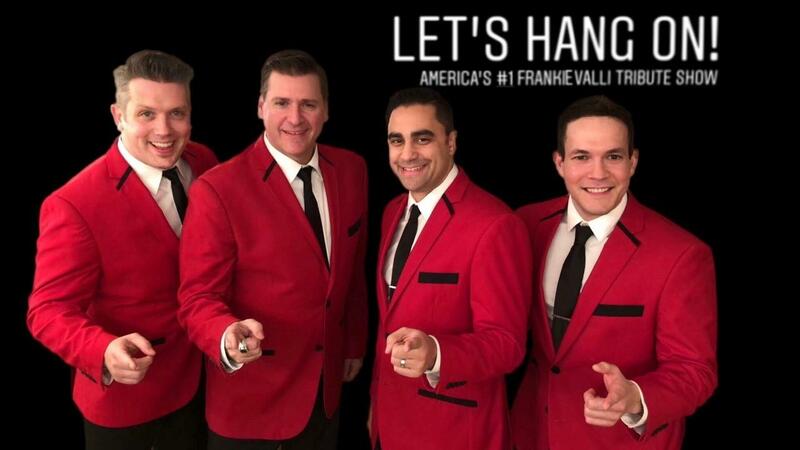 Following is another marvelous music show featuring the mega hits of Frankie Valli and the Four Seasons performed by Let’s Hang On! 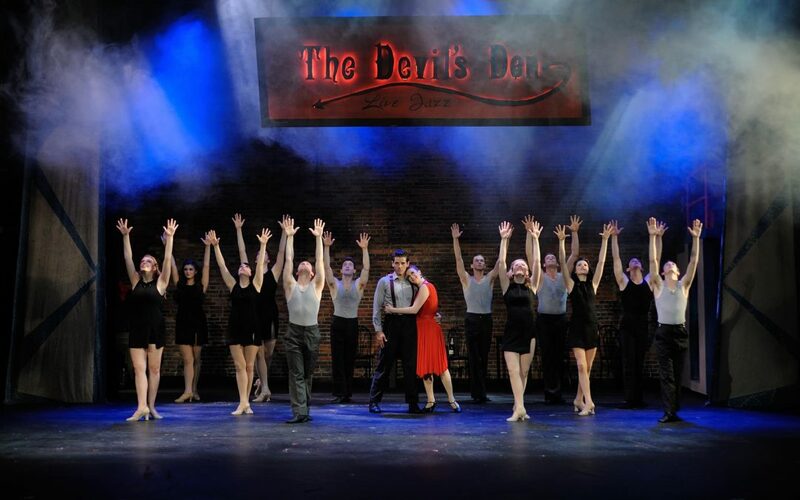 This full-blown stage performance features a 10-musician live band and, along with the vocalists, preserves the music and style of the iconic group. 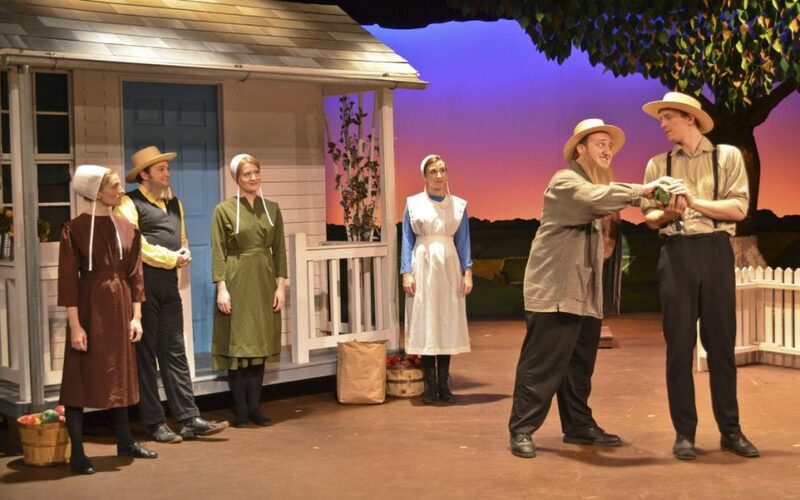 Tight harmonies and crisp choreography are the highlights of the show and evidence why it was voted America’s No. 1 Frankie Valli tribute show. Like all good things, your Rockin’ the Boardwalk tour must end. On Day Four, your group will depart Virginia Beach with fond memories and a song on their lips.